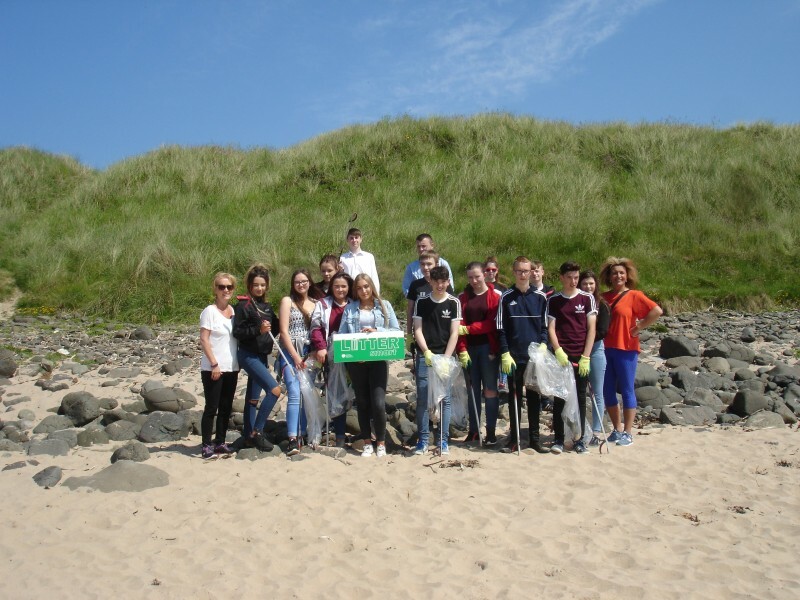 The Causeway Coast and Glens Borough Council are promoting, through their LiveSmart Campaign, a new initiative called LitterSmart. If you are a community group, school, church, organisation or an individual who would like to carry out a litter pick in your local area the council can help by providing litter pickers, bags, high visible vests and also remove all bags of rubbish collected after your litter pick. As we would all agree carelessley discarded litter is unsightly and there are currently 13 billion plastic bottles sold each year in the UK with a large number of these being littered around our beautiful countryside, towns and villages. There are 7 million disposable coffee cups being thrown away every day across the UK and approximately 8.5 billion plastic straws thrown away each year in the UK having been used only once, so action is urgently needed! Much of this litter is being eaten by birds, fish and other species which is leading to large numbers of fish being found to have plastic in their gut. At current rates there will be more plastic than fish in the ocean by 2050. Using a refillable bottle and coffee cup and saying no to straws is a great place to start which we can all easily participate in and also disposing of our litter correctly. Litter picks have already been carried out on many of our beaches, towns and villages in the Causeway Coast and Glens Borough Council area where hundreds of bags of rubbish have been collected, some of which has been washed ashore, thrown out of car windows or just discarded carelessly by the public. 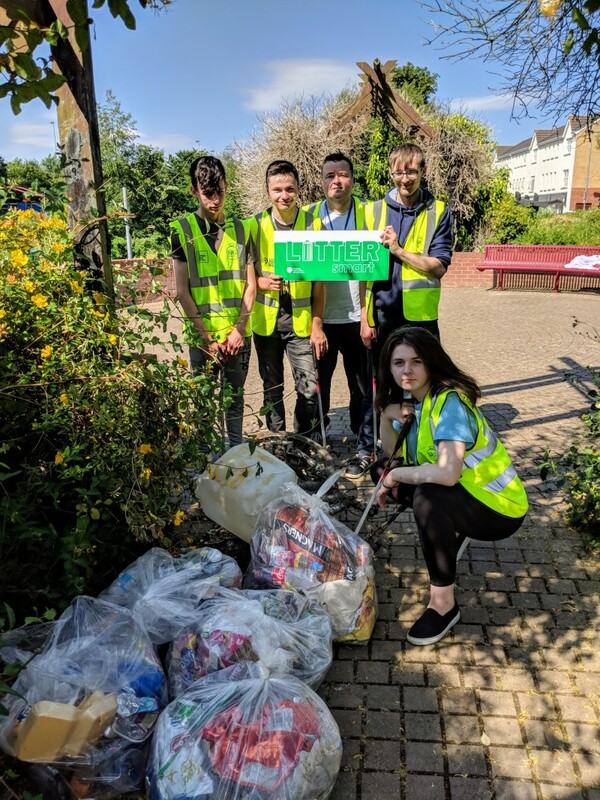 Each litter pick event carried out will be mapped on our story map along with submitted photographs of the event on council’s website where everyone can see how the community is working together with council to look after our wonderful area. A big thank you to everyone, especially the volunteers, who work tirelessly to keep our beautiful countryside, towns and villages clean and free of litter.